This week on the Special Delivery space pod, DJ Benhameen and Illa YC break down The Walking Dead, Agents Of SHIELD, Gotham and Supergirl. The terrific twosome also tell you what other shows you should be watching as well. It's a new day and we've got a special delivery at your door! 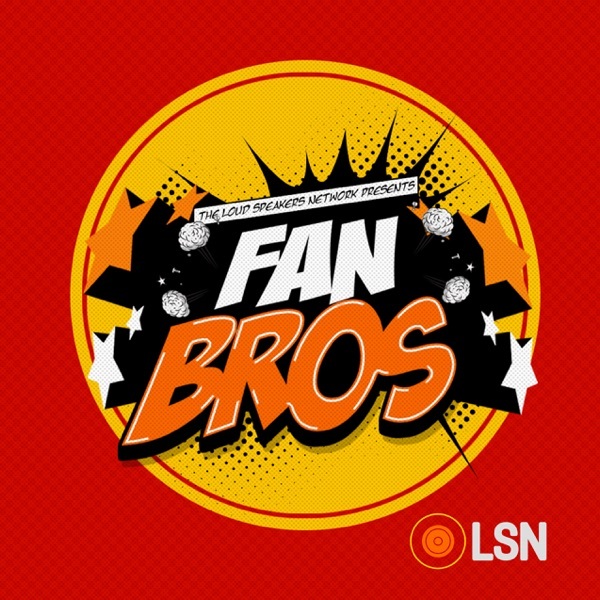 Subscribe to the Fanbros Show on iTunes, Soundcloud and Stitcher. And subscribe to Fanbros TV on youtube!